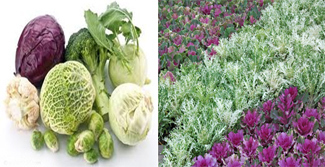 Cabbage and cauliflower are two important cole crops cultivated worldwide as well as in India. These crops are important for human nutrition apart from the medicinal properties. INDO US BIO-TECH LIMITED has international collaborations for Indian farming community.